This report provides you with the rank of Clothing cost of living indexes for 282 global locations. The indexes are calculated using the prices for specific quantities of the same goods and services in each location, based on expatriate spending patterns across 13 broad categories (Basket Groups). 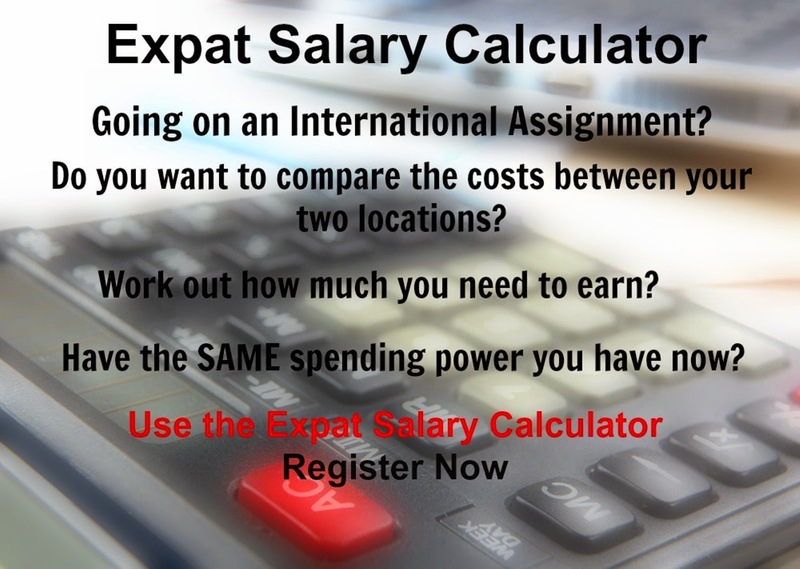 The latest clothing international cost of living rank is now available.